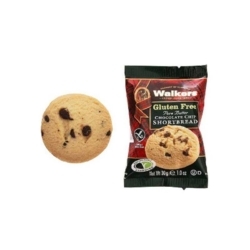 Walkers Assorted Catering Packs suit all tastes. 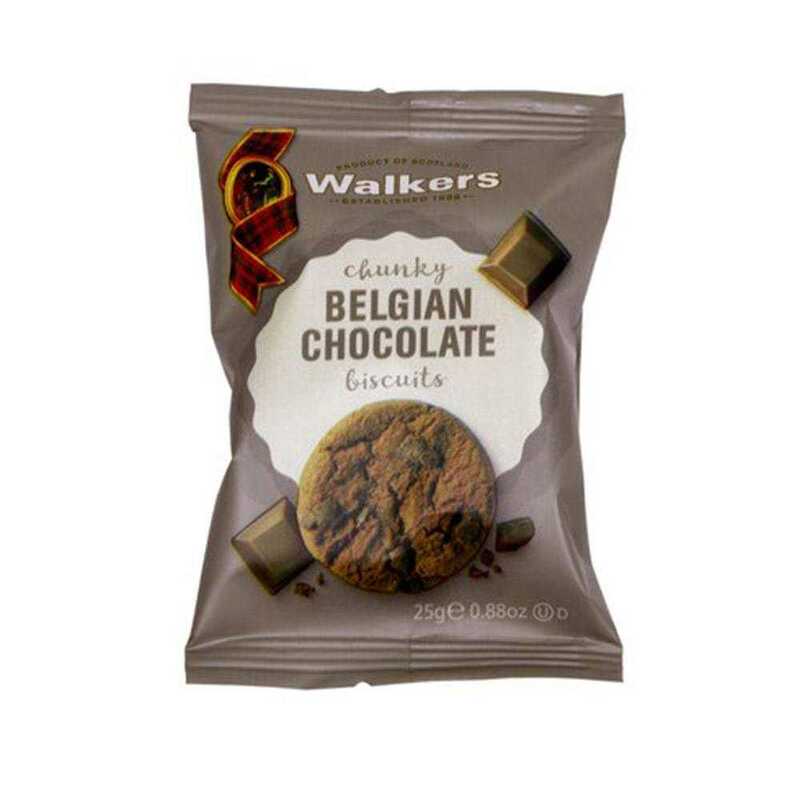 The packs of two are available in Belgian Chocolate, Stem Ginger, Fruit & Lemon and Oat & Honey. 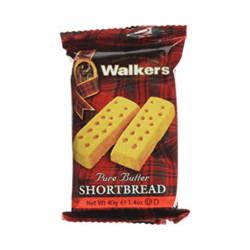 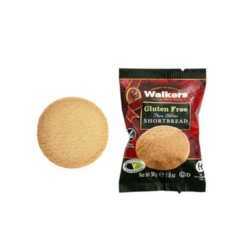 Each biscuit is baked to perfection using the classic Walkers family recipe. 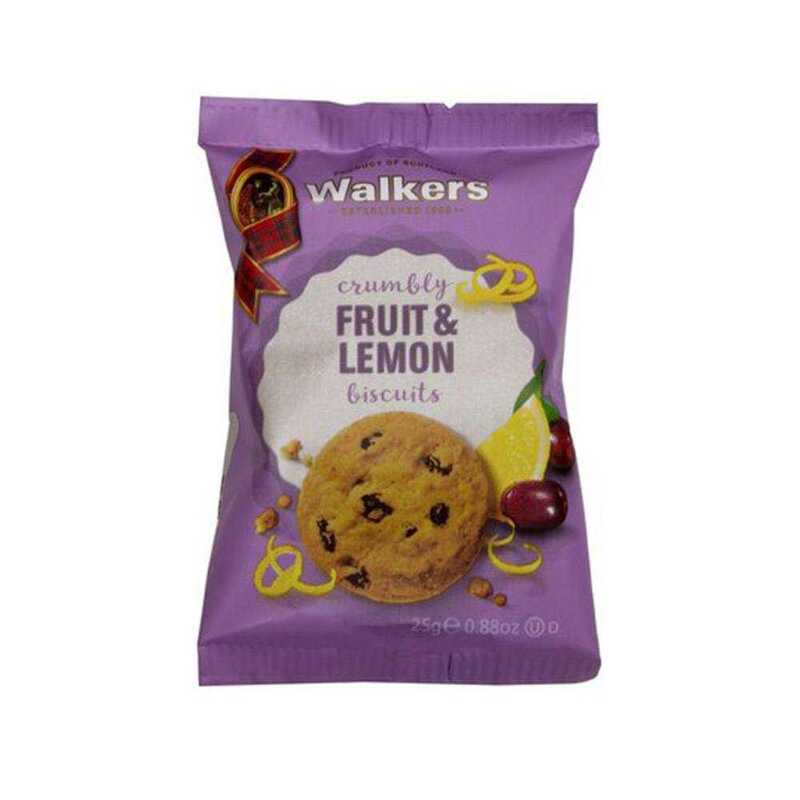 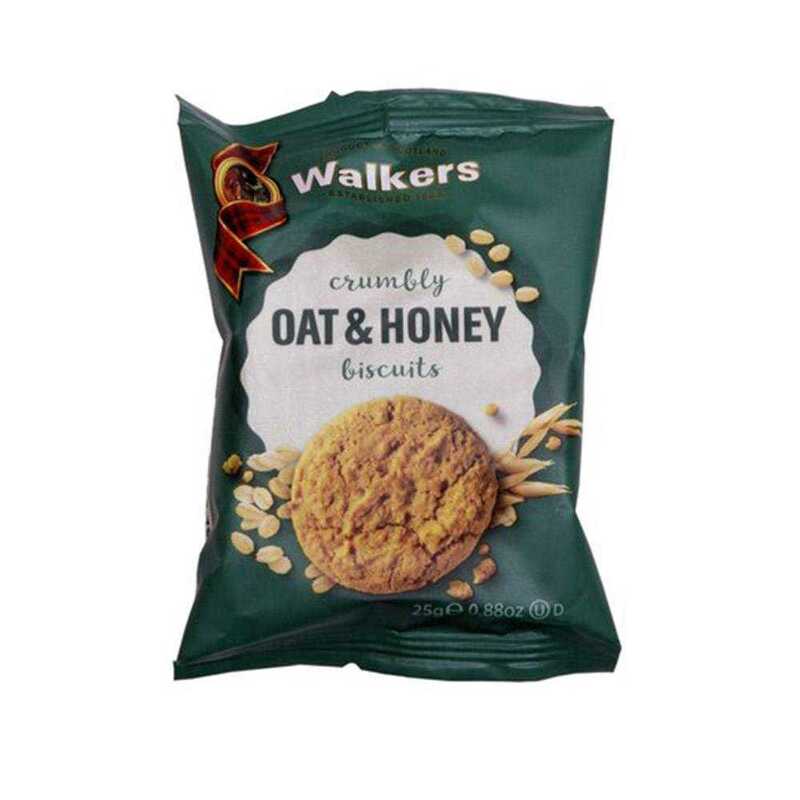 The same luxurious Walkers biscuits, with the added tastes of the finest Mediterranean fruits and zesty lemons. 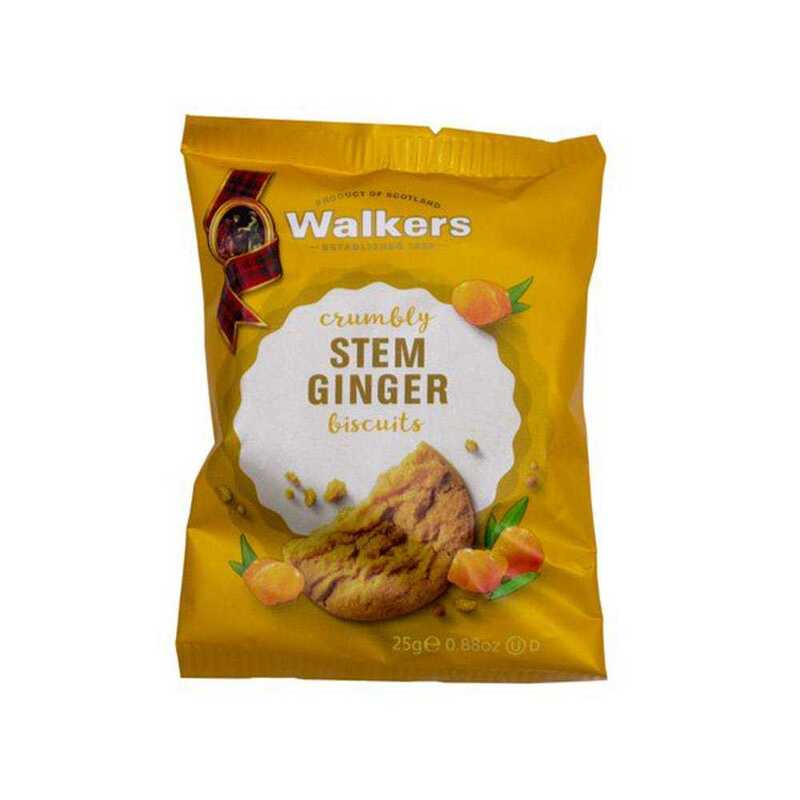 The wonderful warm, spicy flavour of finest Australian stem ginger combined in Walkers biscuits makes a delectable treat with tea or coffee.